Han and Chewie, a photo by Manly Art on Flickr. This was my entry in the "Show Me The Munny 2" vinyl toy art show hosted by Atama. They were done on a Mini Munny and a Munny. Painted with acrylic paint. 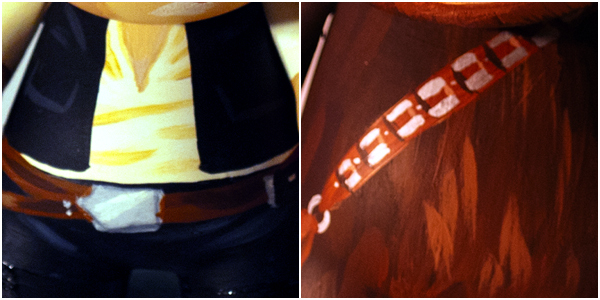 Atama "Show Me The Munny 2" Sneak Peak, a photo by Manly Art on Flickr. Here's a little sneak peak of the Munny set I did for Atama's "Show Me The Munny 2" vinyl art show happening tonight at Strangeways. There are goint to be some awesome pieces in the show. The show runs one night only from 7:00pm-11:00pm. Hope to see you there! 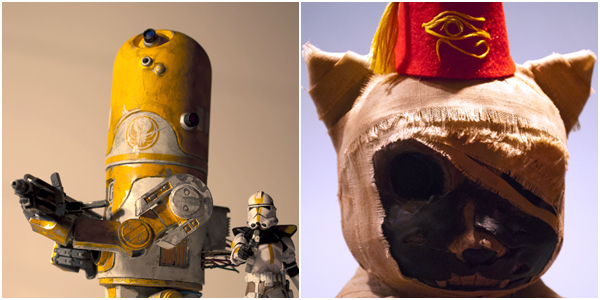 R5A3 & Mummy Qee Cat, a photo by Manly Art on Flickr. 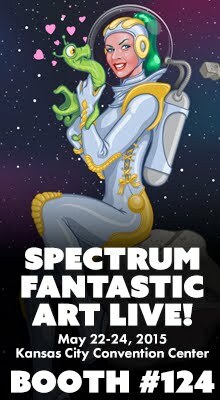 Tenacious Toys is now carrying a couple of my custom toys! Go check them out and get 'em while the gettin's good! 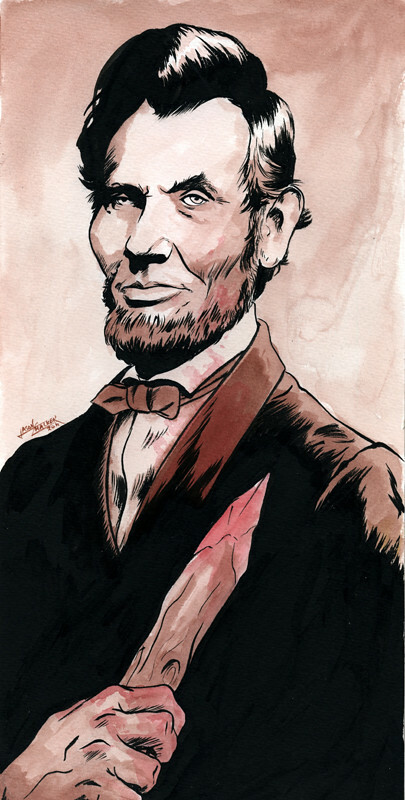 Abraham Lincoln: Vampire Hunter, a photo by Manly Art on Flickr. I really enjoyed this book. So did my nephew. This was his Christmas present this year. 6"x12" Ink on watercolor paper. Hey Folks! I'm back from the holidays and I've re-opened for commissions if anyone is interested... go HERE. 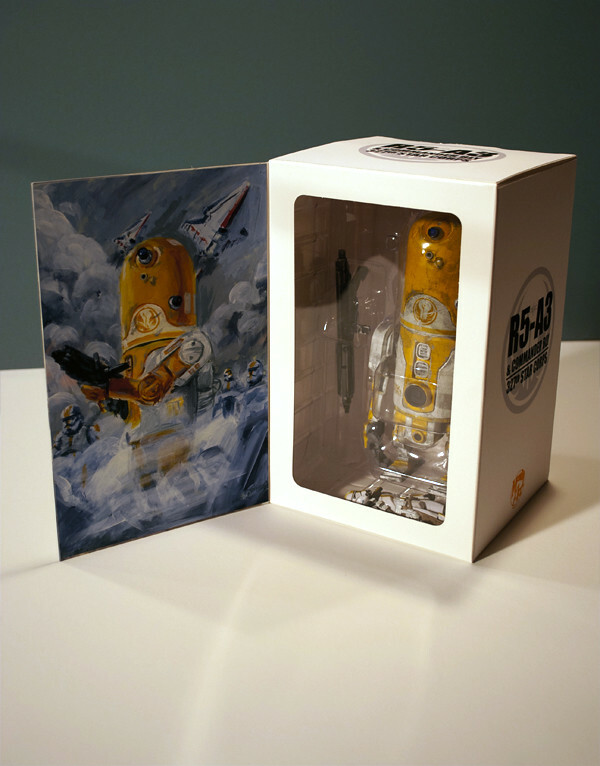 R5-A3 Packaging, a photo by Manly Art on Flickr. The horse was still moving, so I thought I'd beat it a little more. This is final packing I modified for my R5-A3 Armstrong custom. If you are interested, the custom toy I did this for is up for auction on Ebay. R5-A3 Painting, a photo by Manly Art on Flickr. As part of the R5-A3 custom I built, I thought it would be fun to make the packaging look as close as possible to a genuine 3A Toys box. This is one of the elements for the packaging. This was a nice little experiment. I've always loved Ashley Woods style and I finally had an excuse to try and mimic it. While I don't think anyone would look at this and say "Hey, that's an Ashley Wood painting! ", I feel like I got in the ballpark. 10"x15" Acrylic on illustration board. 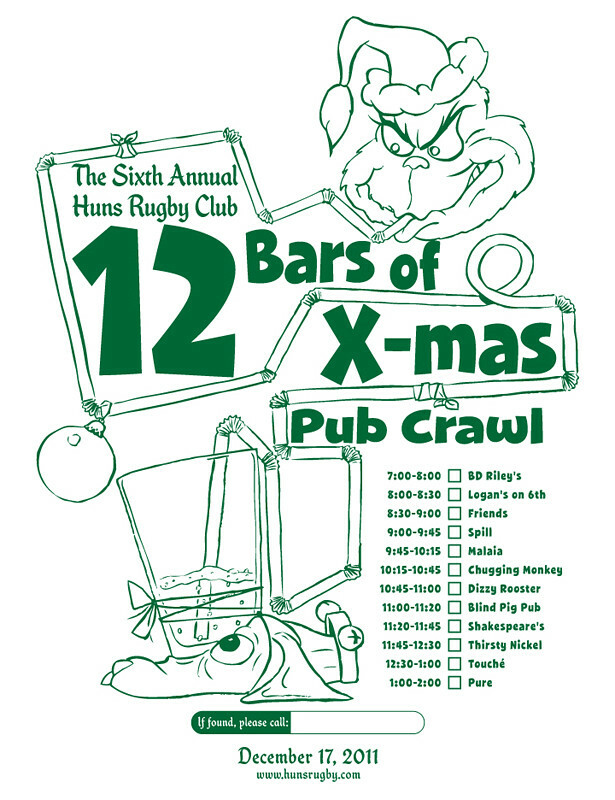 Huns 12 Bars of X-mas Pub Crawl Tee 2011, a photo by Manly Art on Flickr. This year's Huns pub crawl t-shirt. R5-A3 Process 1, a photo by Manly Art on Flickr. If you're interested in this sort of thing, you can check some process pics of my R5-A3 custom HERE. R5-A3 (3A Armstrong/1977 MPC R2-D2 Mash-Up), a photo by Manly Art on Flickr. This is R5-3A, my latest custom! I combined a 3A Armstrong with a 1977 MPC R2-D2 for this one. I made the blaster from scratch. 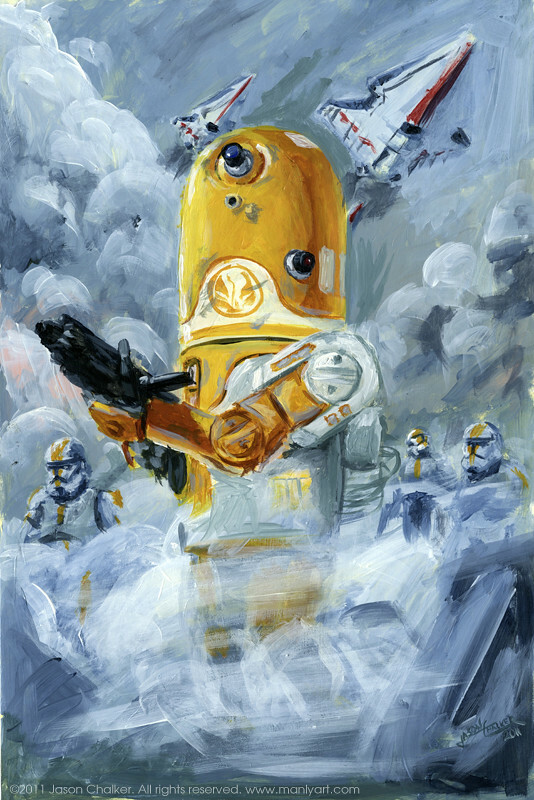 R5-A3 is a prototype battlefield Recconaissance Droid deployed with the 357th Star Corps. 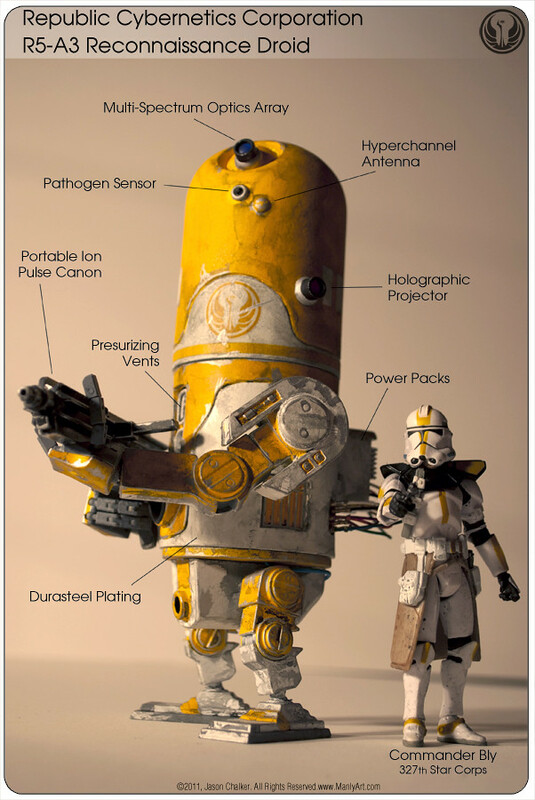 Equipped with a portable ion pulse canon, R5-A3 was very effective against the droid armies of the Separatists. 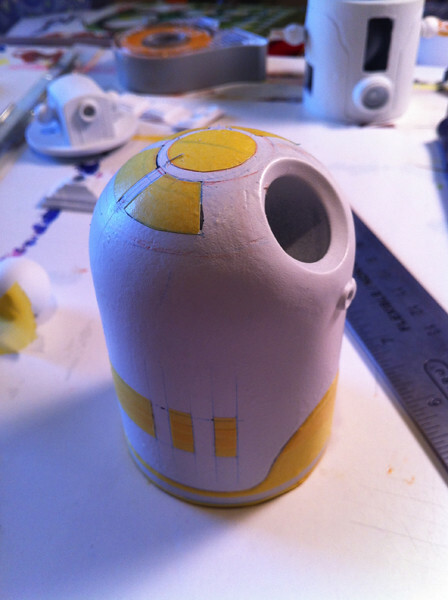 Unfortunately, due to financial cuts, this droid was the only one produced. If you are interested, this custom is up for auction on Ebay.